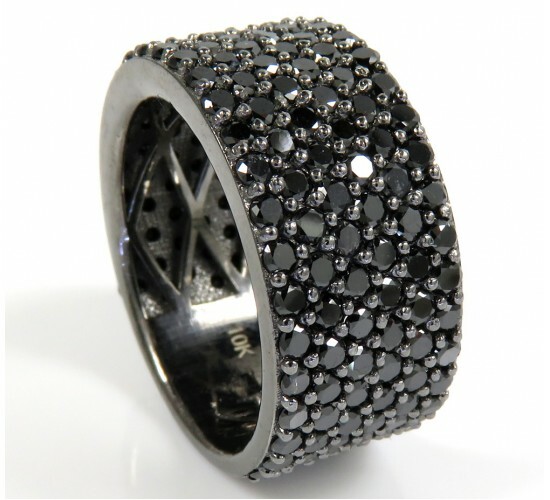 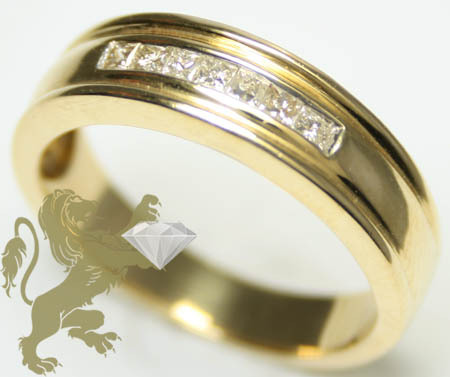 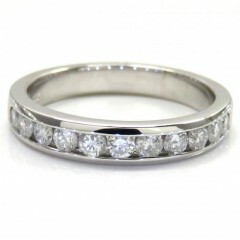 Below is our beautiful collection of mens diamond wedding rings. 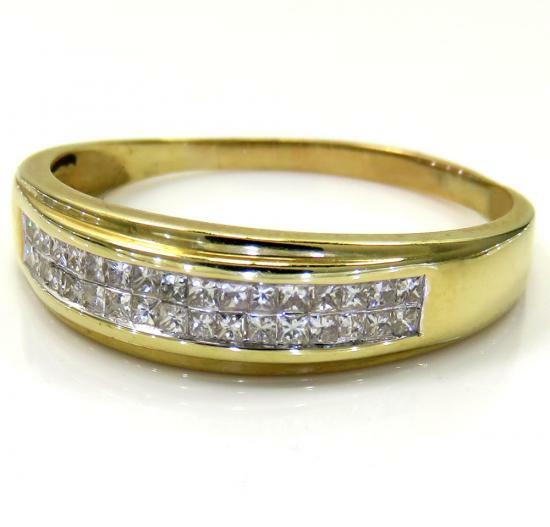 All of our diamond wedding bands are masterfully crafted from solid 10K, 14K or 18K gold and encrusted with high quality princess cut, round and baguette diamonds. 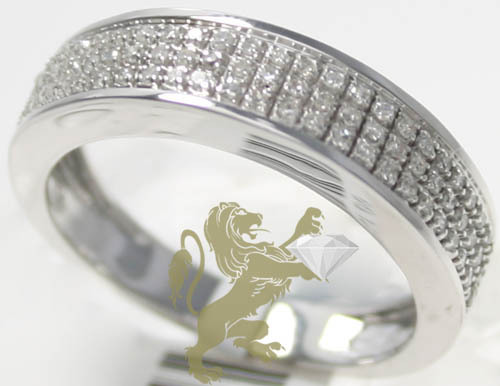 Featuring classic and modern styles, our mens diamond wedding rings will impress with unsurpassed craftsmanship and effortless luxury. 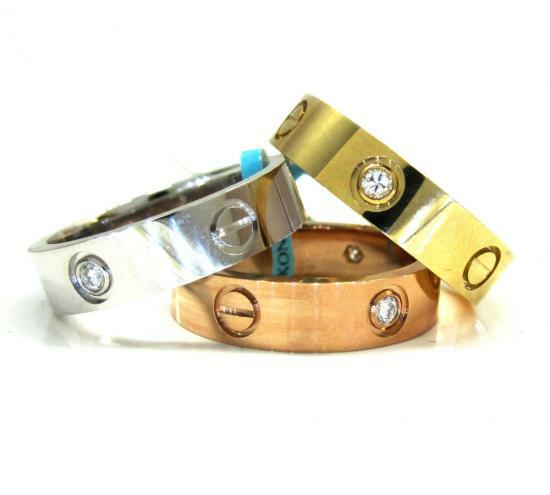 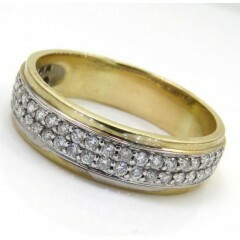 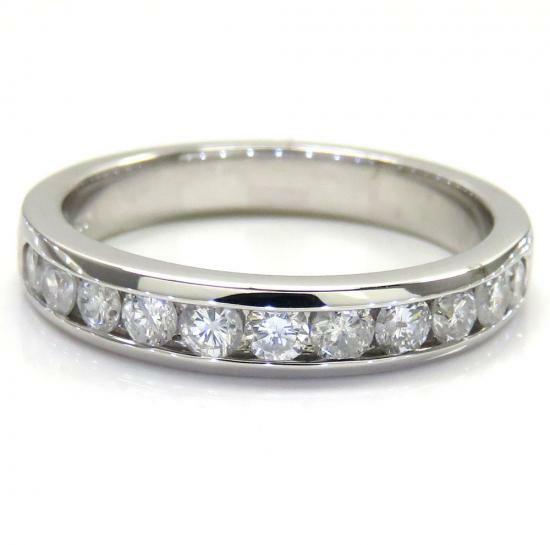 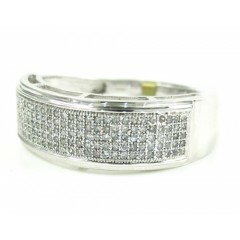 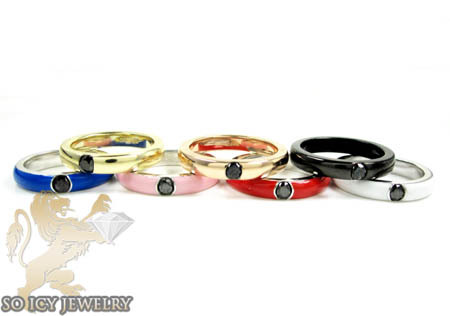 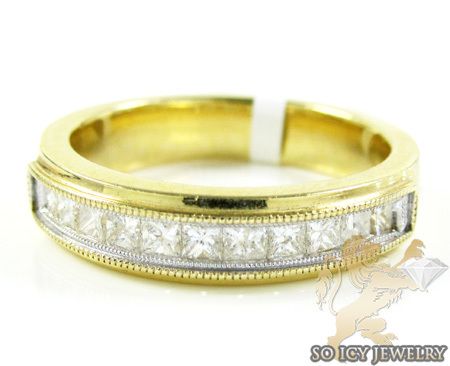 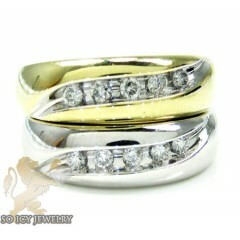 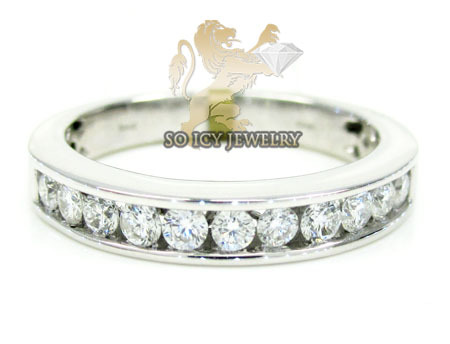 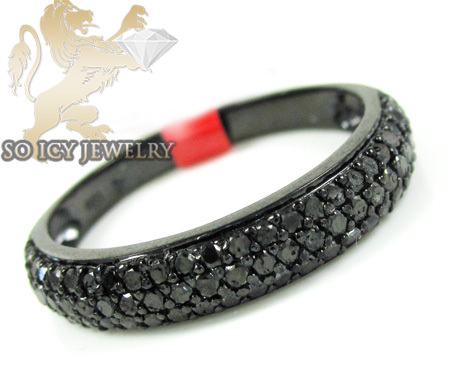 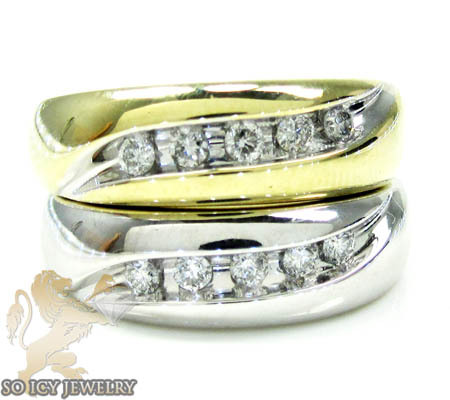 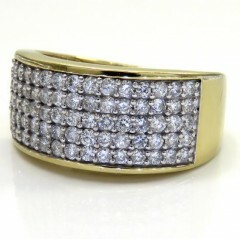 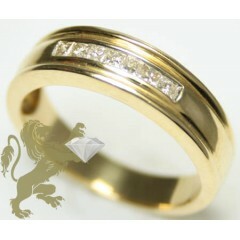 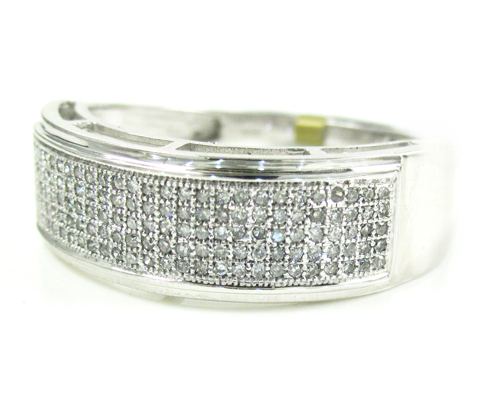 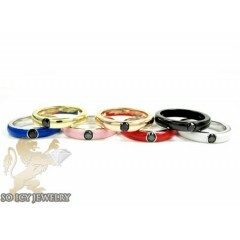 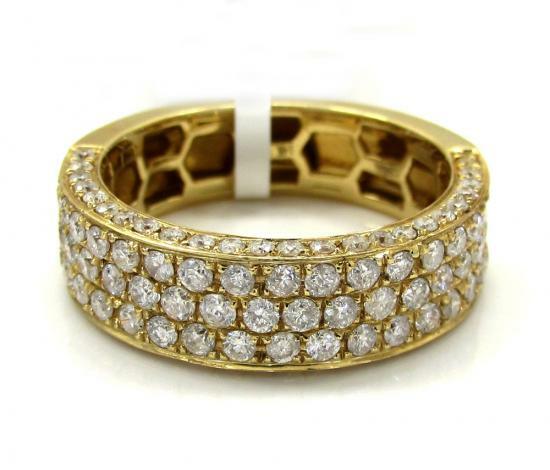 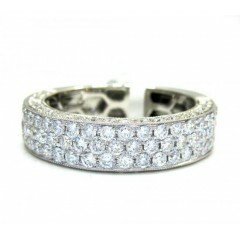 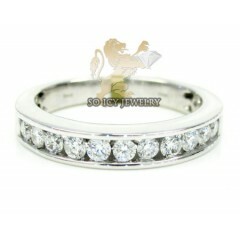 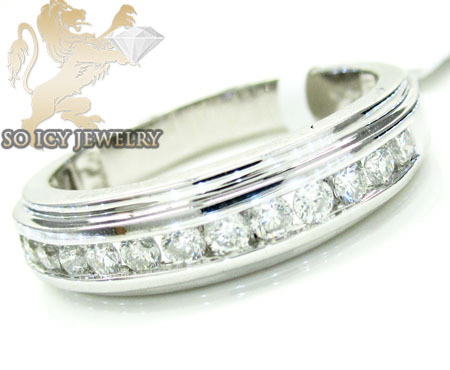 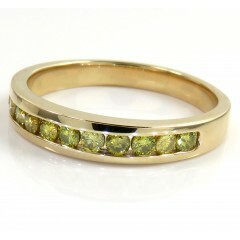 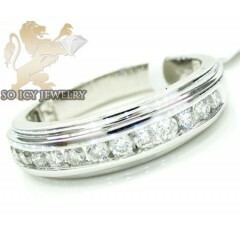 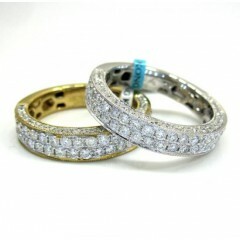 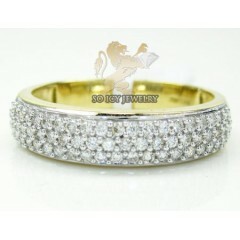 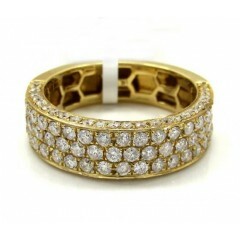 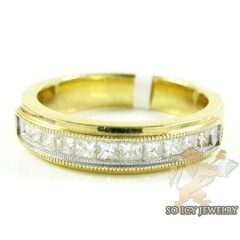 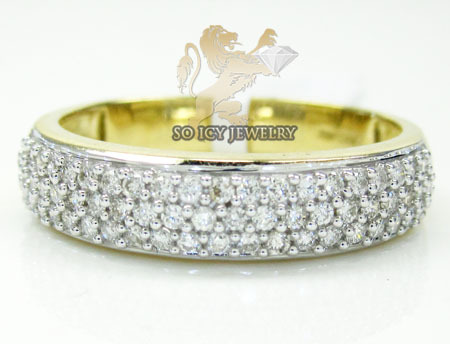 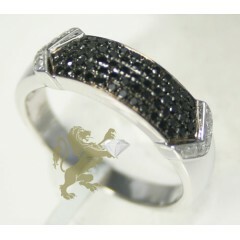 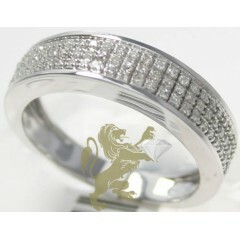 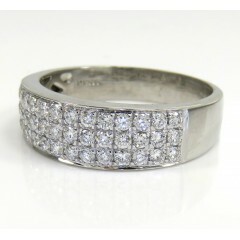 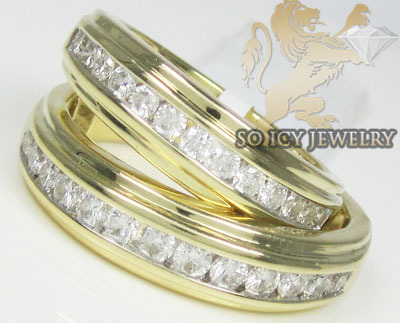 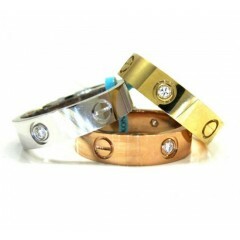 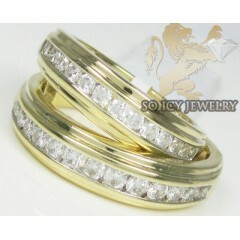 Our diamond wedding bands are offered at affordable wholesale prices. 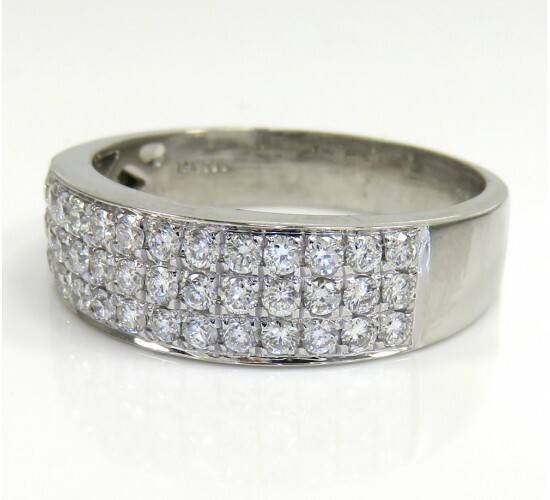 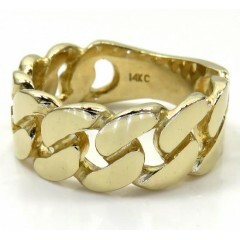 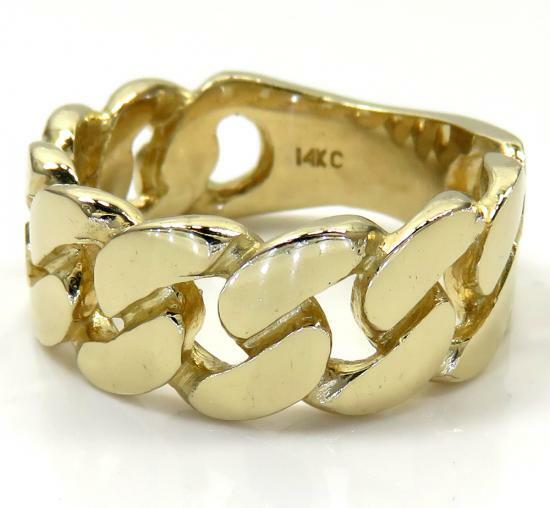 34 Mens Fashion Mens Wedding Bands Found. 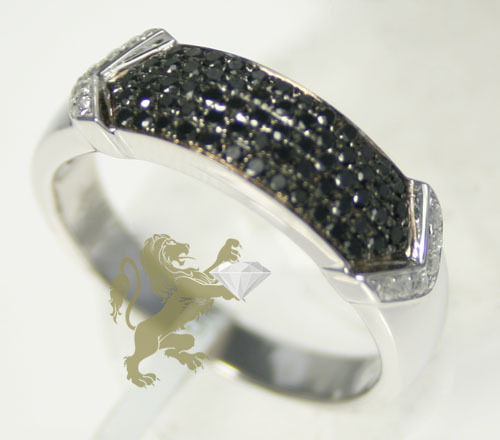 0.35ct 10k Solid White Gold Diamond Ring "classic Pave Band"
0.25ct 14k Yellow Gold "princess Diamond Band"
0.60ct Mens 14k White Gold "round Cut Black Diamond Band"